2014 has been a year of self-realization and growth for me. 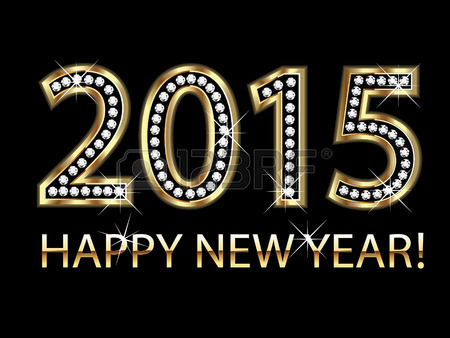 I am hoping that 2015 will be one of continued development, and materialization. I will continue to speak health and prosperity into existence and wish nothing but the best for you all. Once again, thank all of my wonderful readers and subscribers!!! Thank you for the support!!! Where Entertainment Meets Lifestyle infused with Personal Pieces.